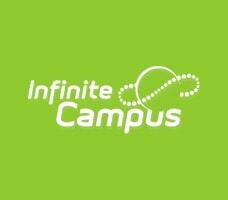 A fast and easy way for parents and students to check their grades, assignments and class schedules. 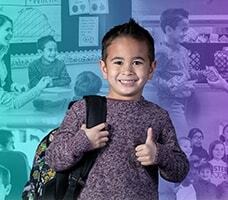 Learn more about CCSD's five-year strategic plan and get updates on our progress. 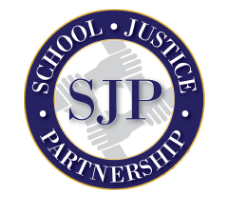 Learn more about the School Justice Partnership to improve school safety. 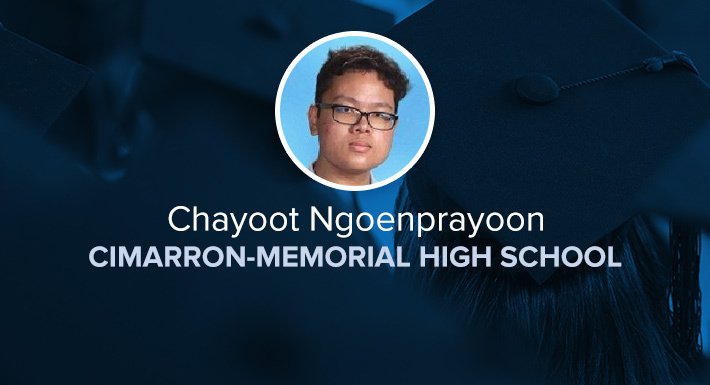 Get to know your Board of School Trustees and learn about upcoming board meetings. 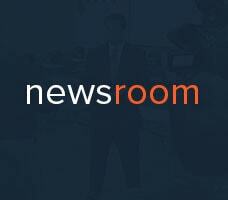 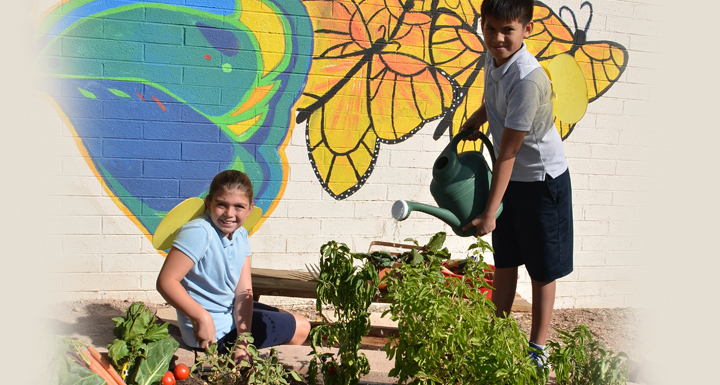 Get the latest news, information and press releases about CCSD. 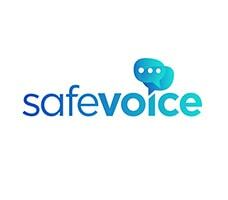 SaveVoice is the new statewide reporting system for threats to school and reports of bullying. 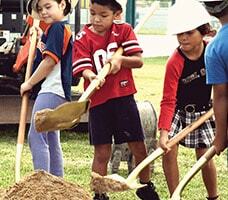 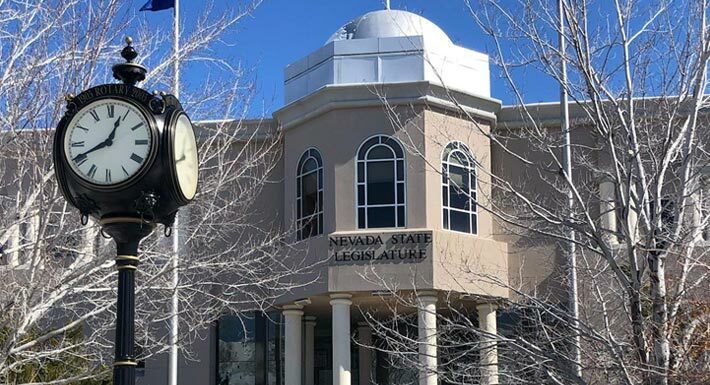 Stay up to date on progress of Capital Improvement Program (CIP). 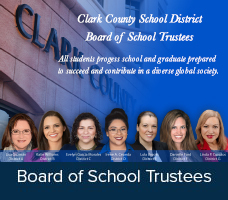 The Clark County School District is seeking highly motivated employees who are committed to helping students thrive.